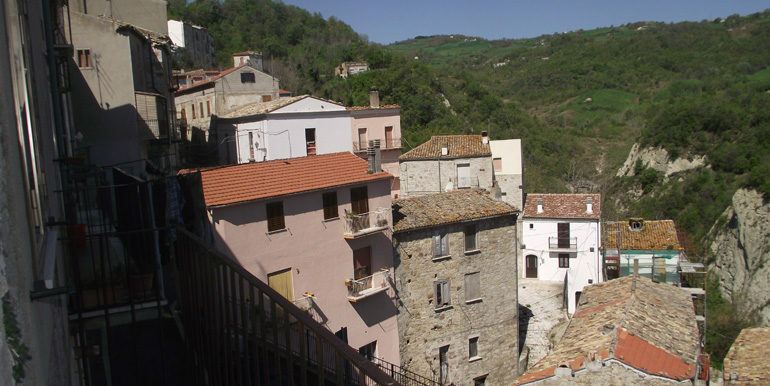 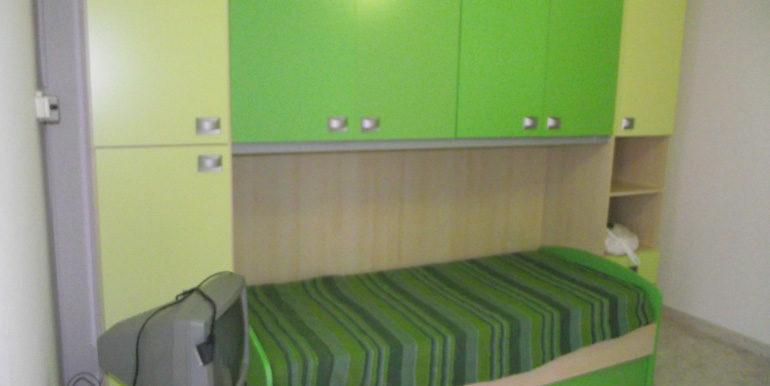 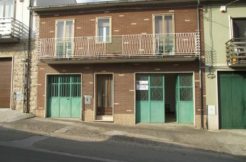 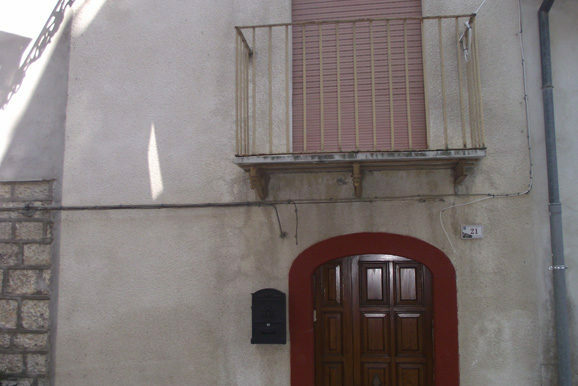 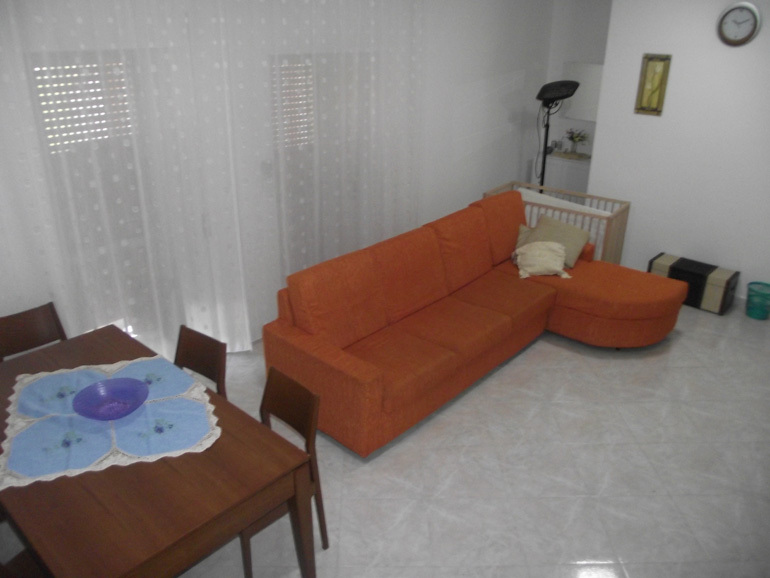 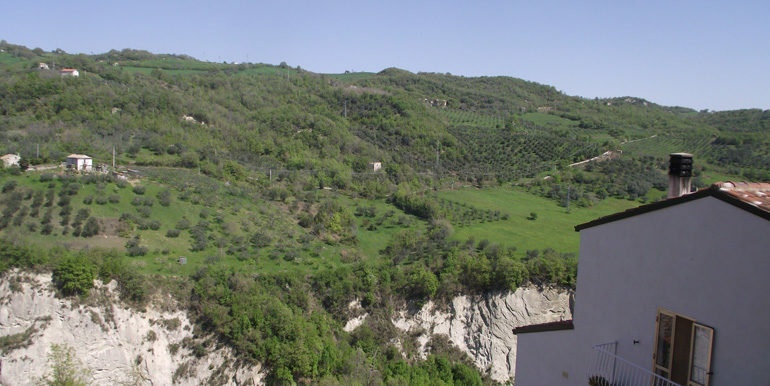 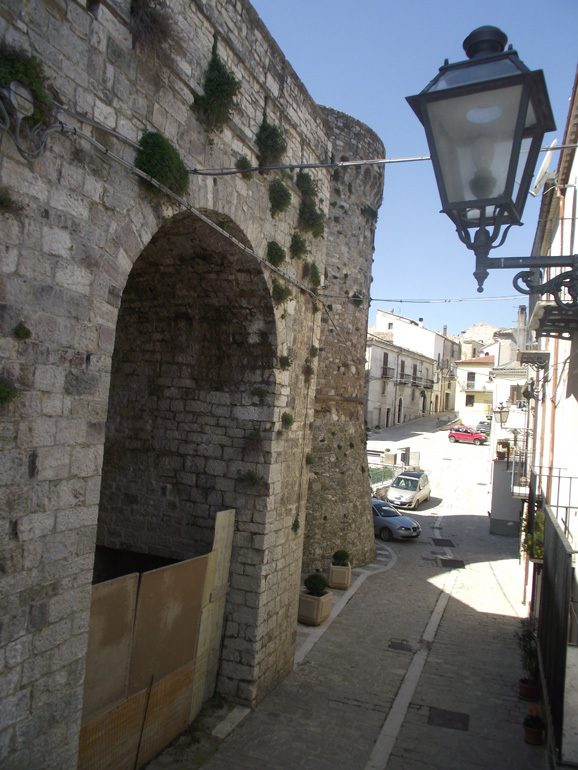 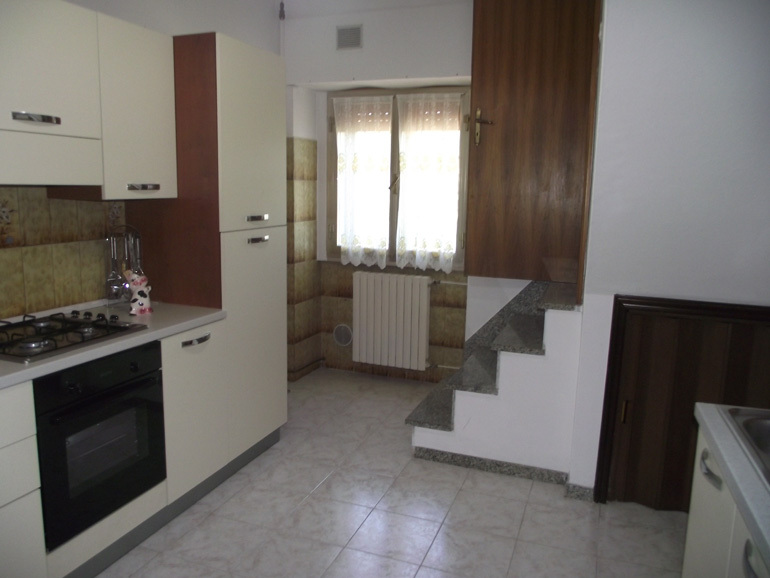 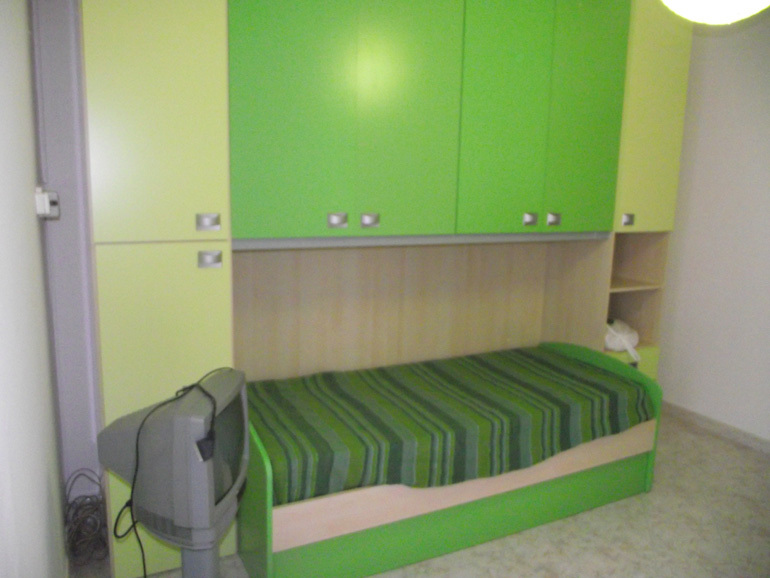 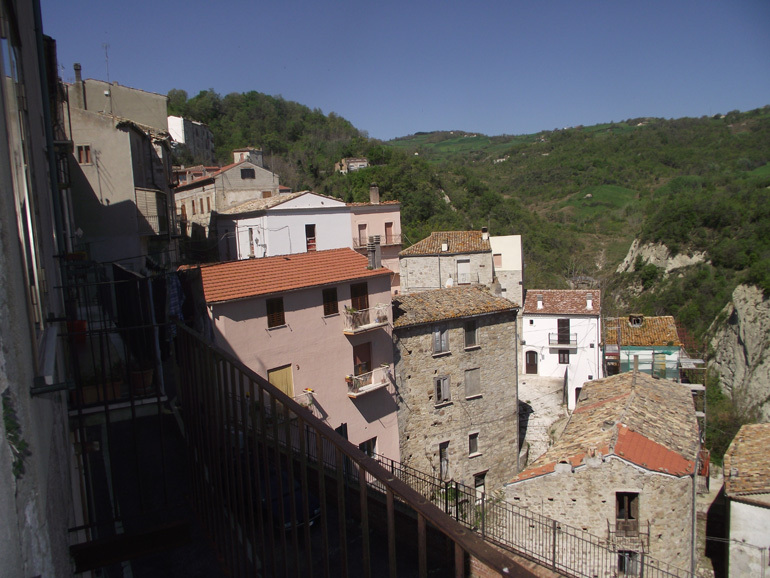 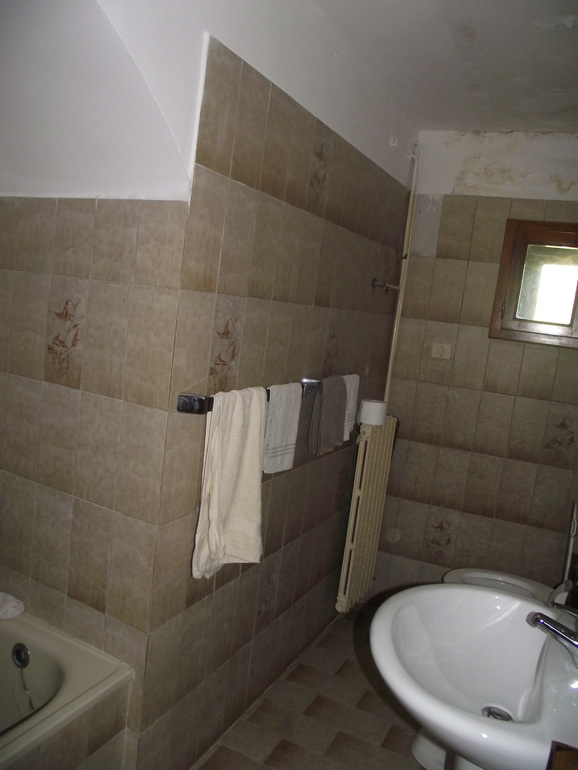 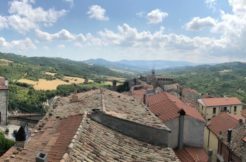 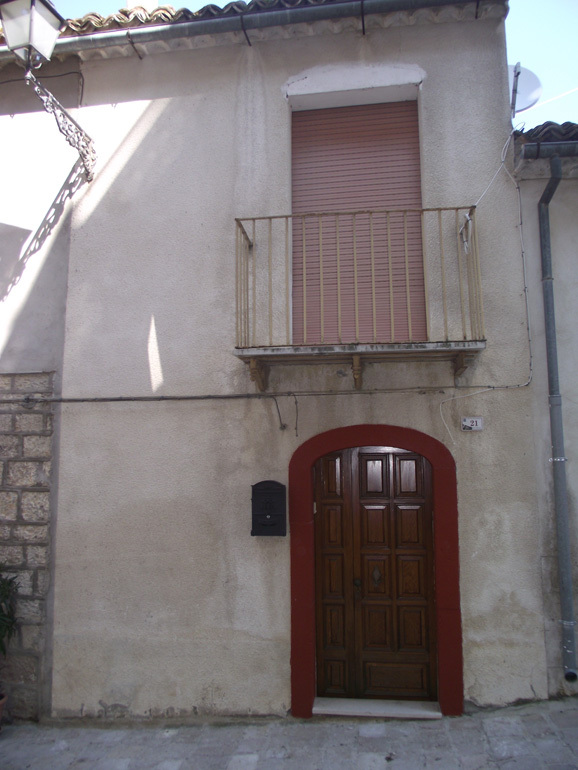 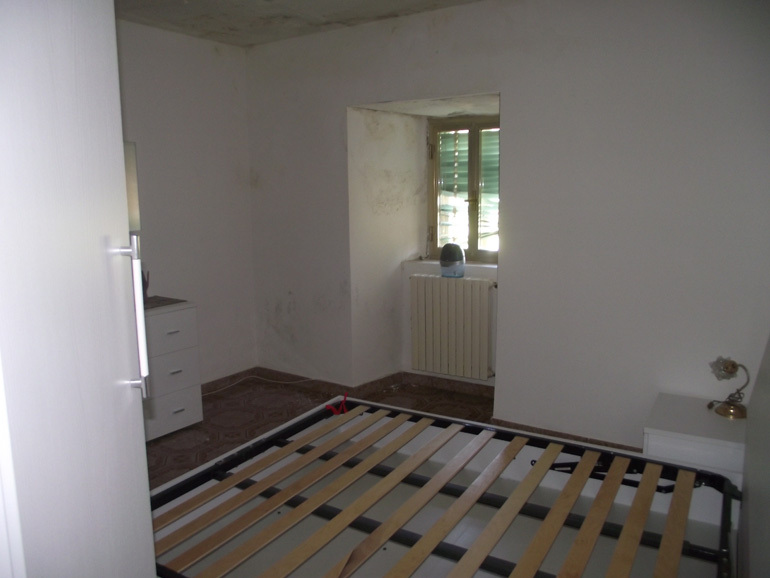 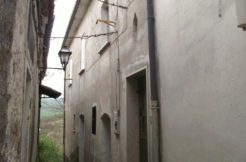 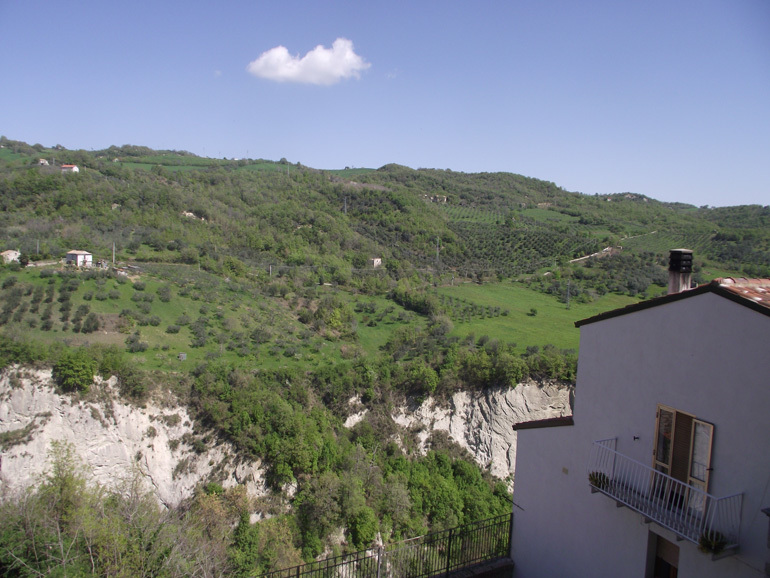 Town house for sale in Molise, precisely in Civitacampomarano (Campobasso province). 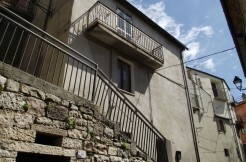 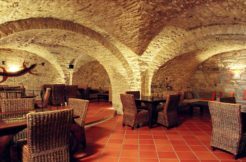 In a panoramic position close to the marvellous Anjevin castle typical town house on 4 levels of approx 90 sqm. 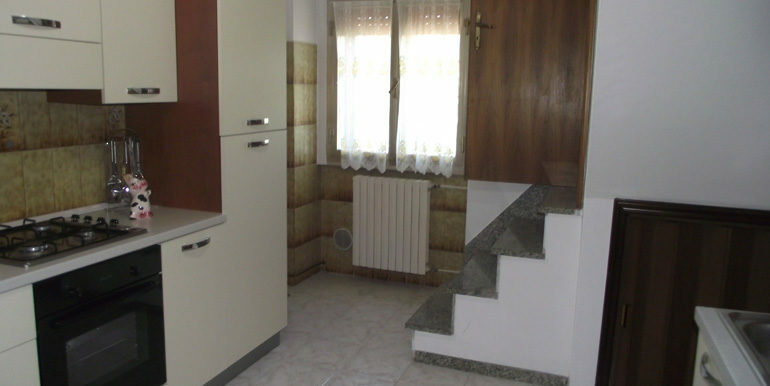 The ground floor consists in a kitchen with a fireplace and a large window, on the first floor there is a bedroom and a bathroom with shower. 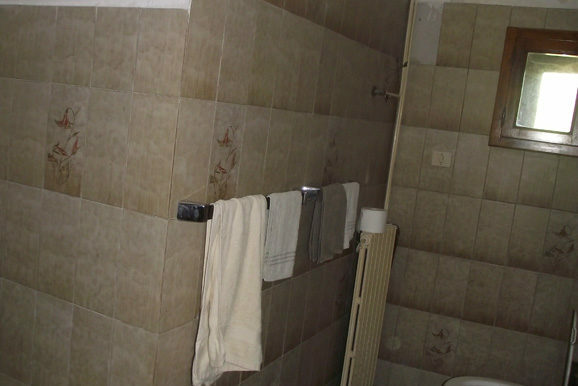 The first basement floor consist in a room with a balcony, on the second basement floor there is a room with window and a bathroom with shower. 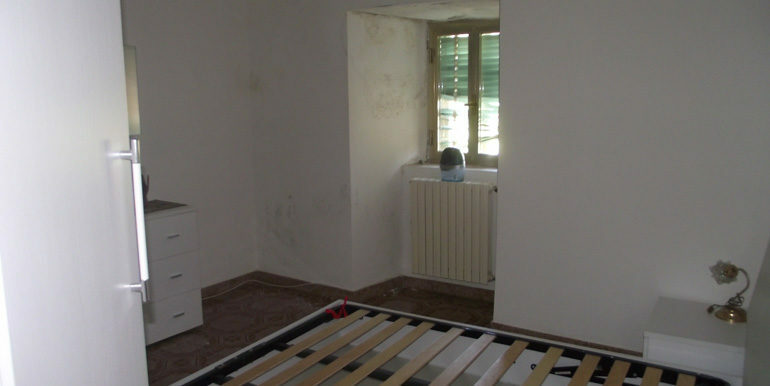 The property includes a boiler room and a cellar with external access. 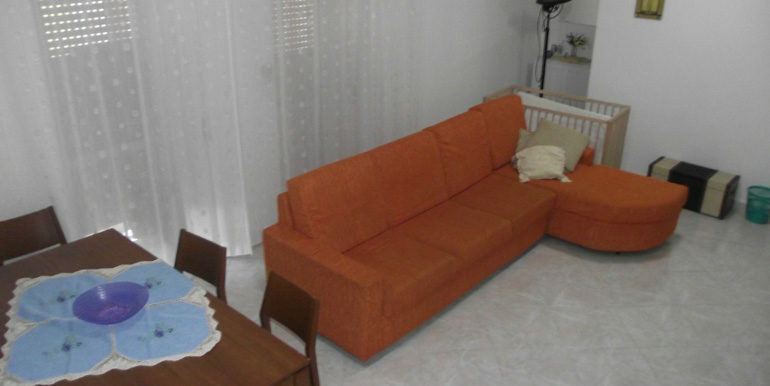 The price includes the furniture.